Marti is operations director for the Sherwood Forest Summer Camp. She wanted an updated bio photo for their website. Thankfully there was a work weekend coming up. That meant the site would be open and we could shoot on-location. Excellent! Got on-site at 9am and started scouting for a location where I’d be able to control/modify the light and would be convenient for Marti as she’d only be available for a short time (as this was very close to opening of the Summer Camp and she’d be organizing quite a lot during that day). Below are my thoughts and what I did to carry out the shoot. For those of you attending 3rd Coast Tribal – 2014, there are a couple of things different this year. Biggie! 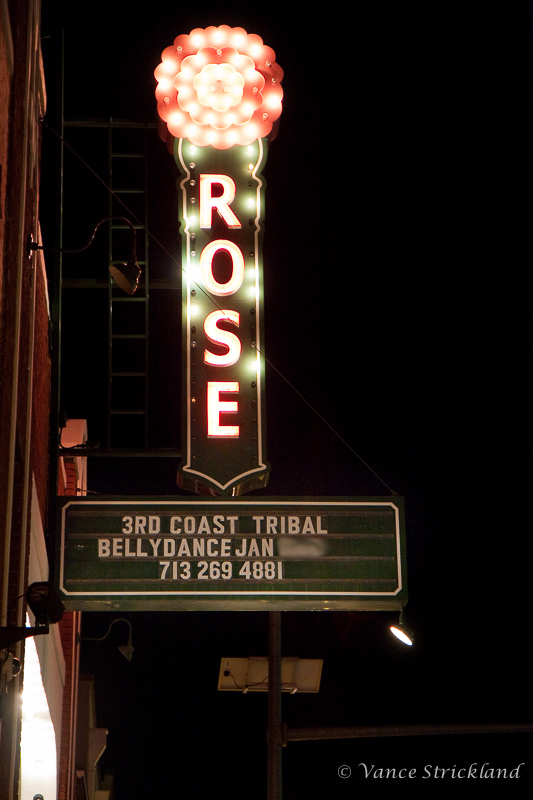 2014 marks the 10th year of 3rd Coast Tribal! So make sure to give everyone who helps make it go hugs, high-fives, pats on the back, … It takes a ton of work and people to pull it off each year and doing that for a decade is no small accomplishment! Thursday night show! There will be 3 shows this year. In addition to the excellent Friday and Saturday night shows, they’re adding Thursday night. So make sure to get your tickets. In fact, it appears the “Rockstar Seating” for Thursday has already sold out! Live music: Friday night’s show will feature live music for all the performers. Apparently more music courses have also been added to the conference this year. Good opportunity to expand your repertoire. There is also an overflow hotel, and also (I think) a new class venue as well. Yow! Sounds like a lot in the works. It’s taking place in Forth Worth, Texas – January 9-12, 2014. Oskar Hasselhoff examing his sword. I don’t use a light meter all the time. 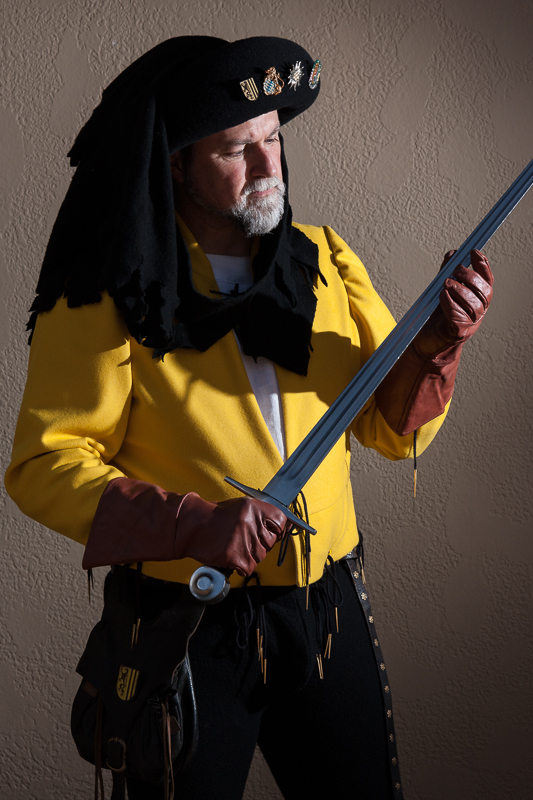 In particular when walking around renaissance festivals or moving around a lot outdoors when light direction and clouds are changing, I stick to Aperture Priority (Av on the Canon dial). However there are times when flipping things into full Manual and using a light meter is the way to go. Basically when your light is going to be consistent and not changing much during a shoot. The May/June 2013 issue of Zaghareet! 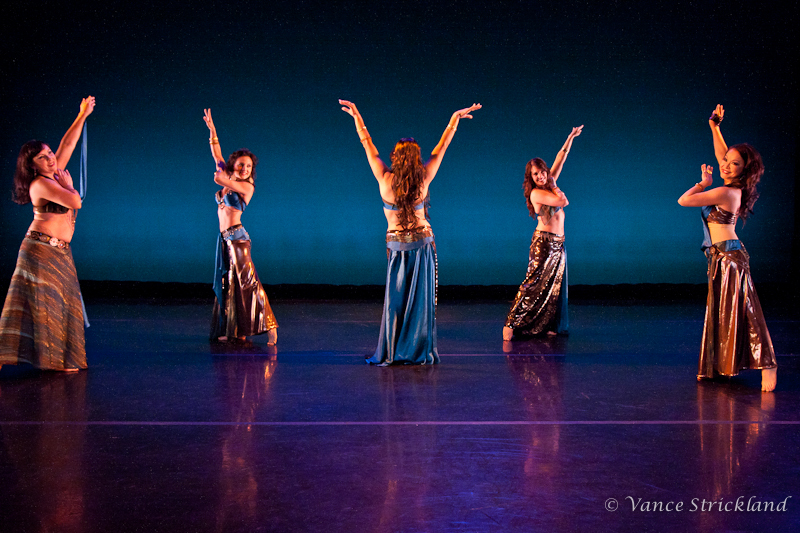 magazine has a review of 3rd Coast Tribal by Clarissa Rosario on pgs. 52-54 that features some of my photographs from that event. Congratulations to Zymirrah and everyone who assisted her in creating another great year of 3rd Coast for everyone to enjoy! 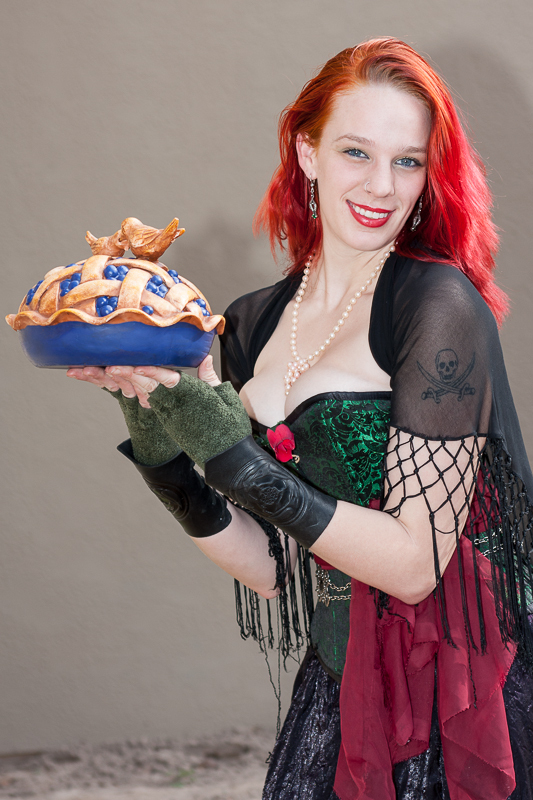 I was over at Sherwood Forest Faire today – volunteer workday. Helping clean up the grounds prior to the upcoming Summer Camp that they are holding July 8-13. Grounds are in pretty good shape. Still losing trees, but thankfully at a slower rate than last year – which was really bad – lots of trees just couldn’t handle the drought. Hauling, mowing, general grounds cleanup. Eric showed a photo of the collectable coin they’re going to have for 2013. Pretty cool. I’ve got a complete set so far. He also showed a couple of designs – either for the mug or a pen, maybe both. Anyway, well done artwork. The falconer is out there setting up for the summer camp as well as some of the vendors working on their booths. Well, I only got to make it to Scarborough Faire once during this season. I’m grateful that I was able to make it even once this year. 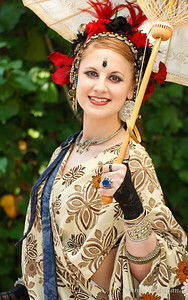 My gallery is finally posted at: Scarborough Faire 2011 – closing Sat.